The first time I went to lbc philcoa branch, they run out of cash. Second time around, the teller told us they are offline. The staff are not even apologetic that the system is offline and customers were told to come back not even assuring the time on when it will be online. 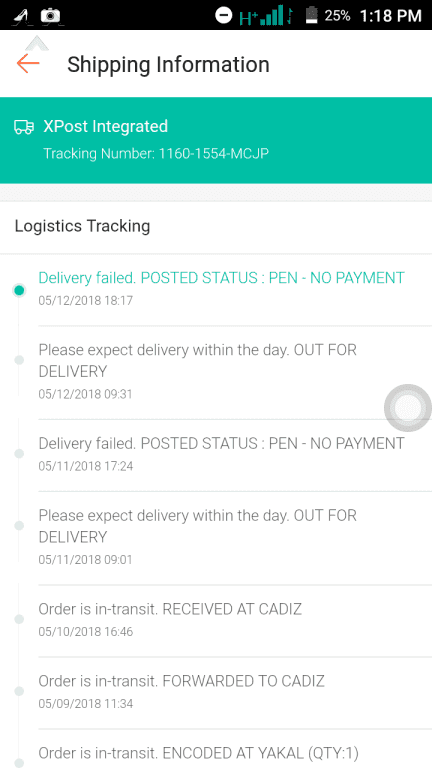 Many times happen that they posted my parcels pen - no payment on my shopee online. How could they posted like this they didn't even delivered my parcel/pouch.. They didn't even bother to contact if they didn't know my address.. Many times i called them but they didn't answer my call. The last time i complained their delivery service, i got the reason that their fist priority are the regular customer..
LBC Express - Dissatisfied with your delivery man.